How Would You Improve Kickstarter? Having run and backed a decent number of Kickstarter projects, I've been thinking about how Kickstarter might be improved. One thing that is very clear to me is that any Kickstarter project is risky for the backers. Whilst I accept that risk, I can't help feeling that Kickstarter could make some small changes that could improve things. I've run six Kickstarter projects myself. All of them were delivered on time, and feedback from the backers has been positive. If even my smallest project had been subject to a delay of more than a few weeks, I would have found it very stressful. But knowing that before I started meant I put a lot of effort into the planning stage to make sure it didn't happen. The other Golden Rule I set for myself was never to start a new project until the previous one is completely finished. I've backed 14 projects on Kickstarter, though 3 of those are not yet due for delivery. Of the other 11 only 3 (Random Dungeon Poster, Games & Gears Brushed, Adventures Dark and Deep Bestiary) managed to deliver their rewards on time. If I look at the other 8 projects I backed, 4 (Reaper, Cornish Smuggler, Maelstrom, Sedition Wars) were late but I'm happy with the rewards. The other 4 (Dwimmermount, Appendix N, Tome of Horrors 1, Call of Cthulhu) are all late and ongoing. In the case of Dwimmermount and Appendix N they are very late. Even if these 2 projects are finished they will still, unfortunately, be epic fails in my book. Why not enhance these check boxes so that backers can display their confidence in the project. This could be a simple traffic light system that defaults to Amber, then backers change switch it to green when they get their rewards, or red if things run late, comms dry up, etc. That would allow a Kickstarter member of staff to do a quick spot check before approving a new project. 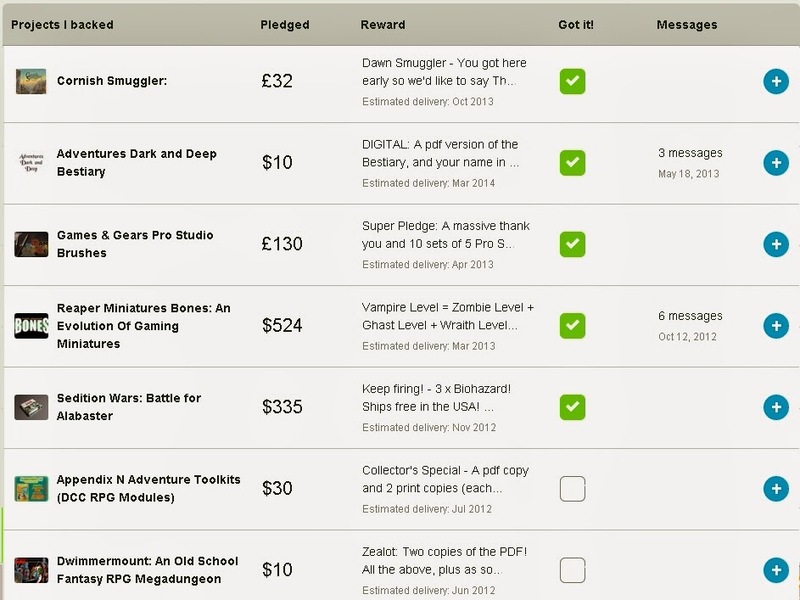 Kickstarter could also look at an eBay or Amazon reseller style feedback system. I'm sure we'll see some changes to Kickstarter in the next year as the platform continues to grow. I hope to continue using it for as long as I have ideas that people will support. What changes/enhancements would you like to see made to Kickstarter? With another Kickstarter put to bed I'm now starting to put together the next one. 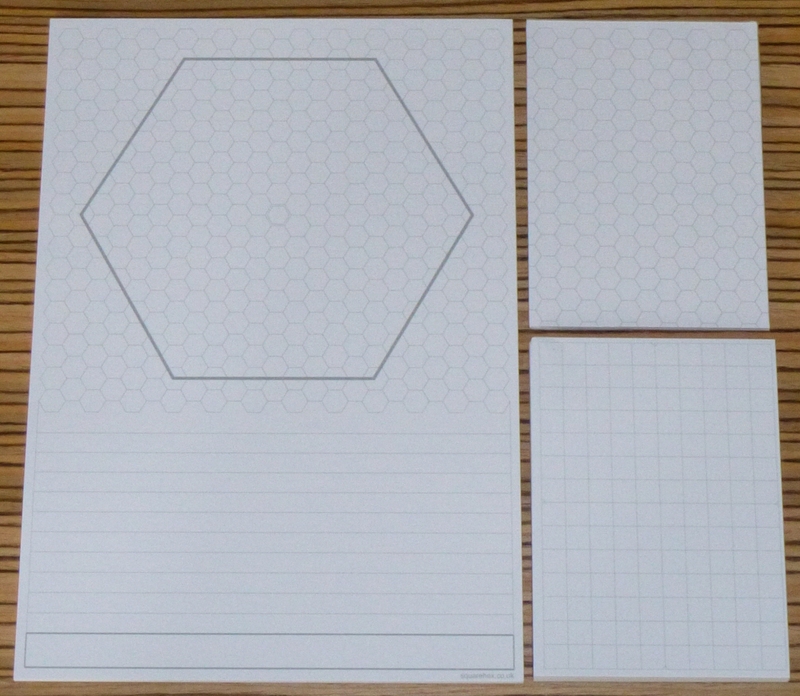 This time I plan to print some A4 and A5 pads printed with the same 7mm grid as my existing A3 and A7 pads. It will be another simple campaign with stretch goals to upgrade the pads to heavier paper, and double sided printing. 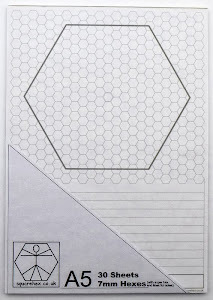 On the reverse sides of the sheets I'm planning to print a 3.5mm grid. That means the reverse sheets will have 4x as many squares as the front. 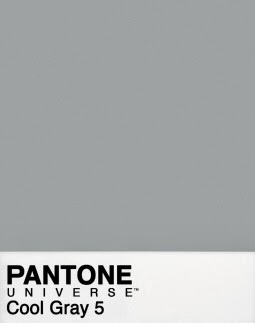 All my pads are litho printed in CoolGray 5 ink. This gives them very sharp, fine lines without the jaggies or dots that you get from most home printers. All of the pads from my previous projects are available from my webstore www.squarehex.co.uk Until 1st March the code kick6 will give a 10% discount on all orders.